While a few decades back you would’ve needed an entire room to fit in a computer, technology has come such a long way you can literally pack a PC right in a tiny mint box – and this is precisely what this crafty recreational inventor has done with his Raspberry Pi. Developer Matt Wagner has managed to cram an almost entirely self-contained computer setup inside an Altoids mint box. 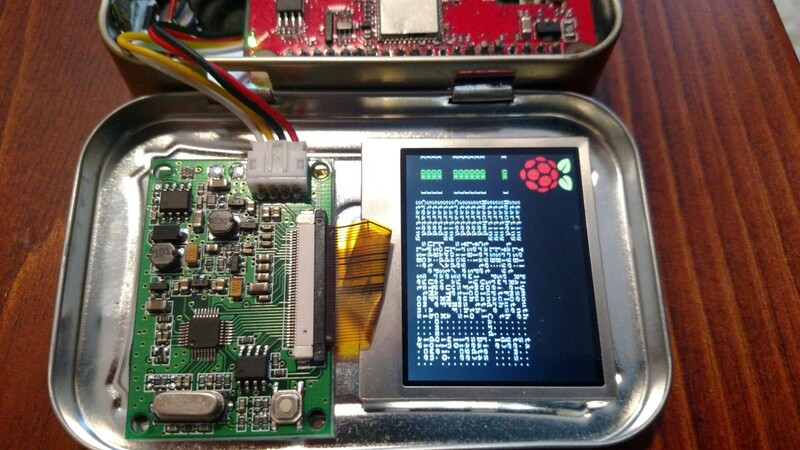 While the resourceful inventor initially came up with the idea around 2012 when Raspberry Pi first launched, he had to wait a couple of years until the company eventually released the ultra compact Pi Zero. In fact, Wagner got so caught up with the concept he ended up building two separate versions of the tin-box computer. While the first version featured a 2-inch screen, a Wi-Fi port, a Bluetooth beacon, 32GB of storage, an infrared camera, and a full-size USB port, the final model ditched the camera in favor of a rechargeable 2,500 mAh battery that can keep the device running for up to eight hours on a single charge. Check out how Wagner built this quirky PC here. 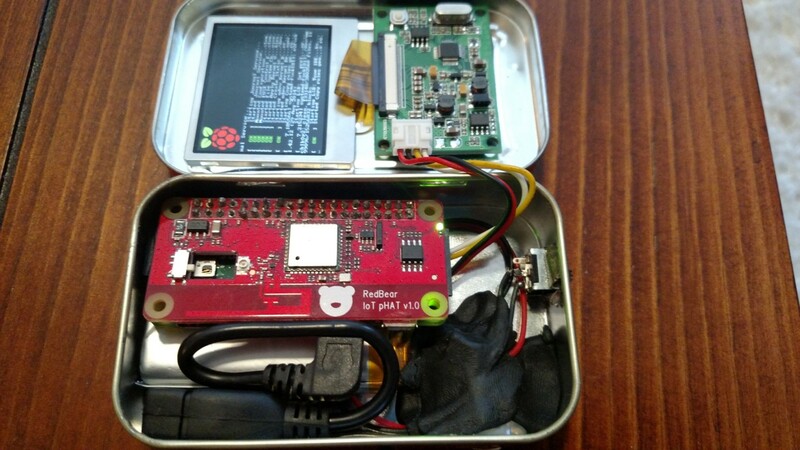 In case you’re itching to see more similar projects, Hackaday has compiled a large collection of DIY mint tin box electronics – from radio transmitters to password generators. Check them out here.